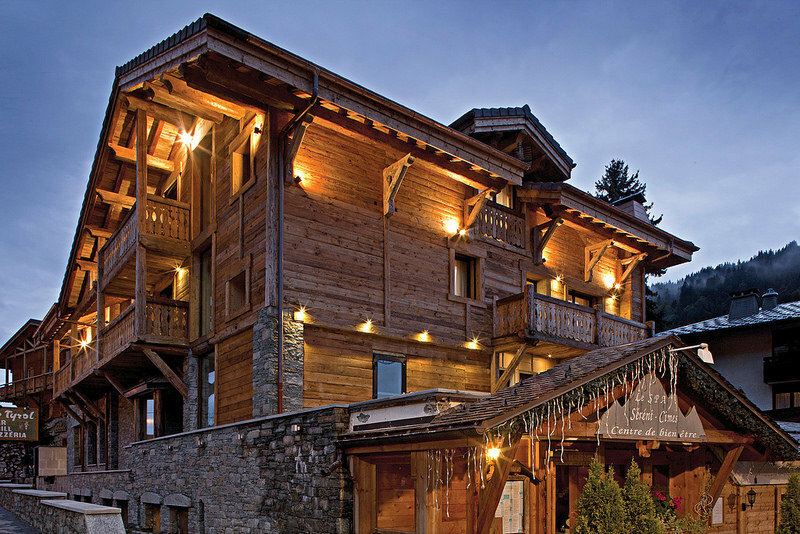 There are currently 22 hotels in Les Gets to choose from and enough to suit most tastes and budgets. The majority of Les Gets hotels are located either in the village, or within easy walking distance of the centre, whilst others have a ski-in-ski-out position on the slopes. Some of the 3 and 4-star hotels have swimming pools and/or spa facilities and most are family friendly. Exact locations of the hotels in Les Gets are shown on each of the following pages. The finest 4-star hotel accommodation in Les Gets. 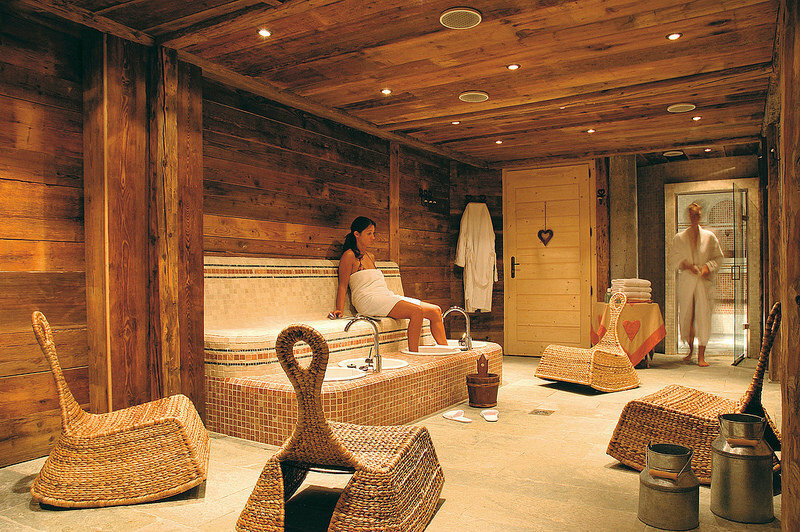 Treat yourself to a Les Gets luxury hotel with spa facilities. Choose from a range of 3-star hotels in Les Gets, some with pool and spa facilities. A few of these Les Gets 3-star hotels are ski-in-ski-out. Great value 2-star hotels in Les Gets. Many of these Les Gets 2-star hotels are centrally located. These unclassified hotels in Les Gets pack a mean punch and are extremely popular, many offering the service of a 3 star hotel.